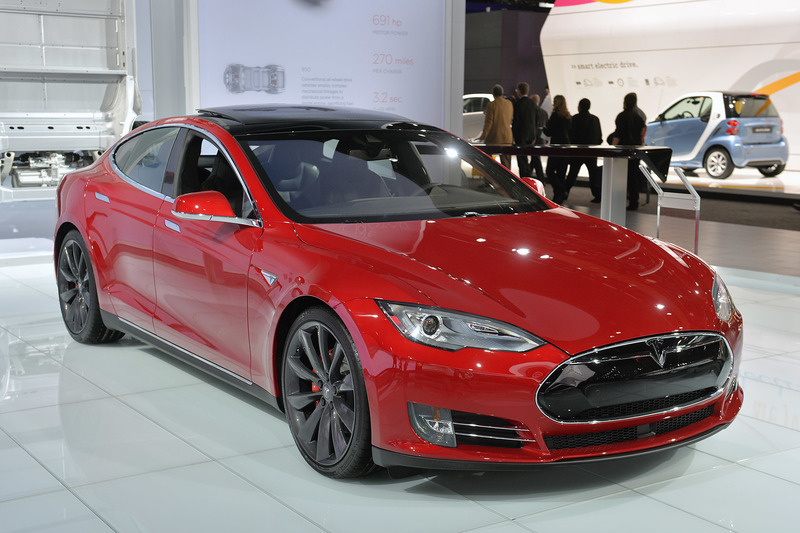 Summon Your Car Out Of The Garage With TESLA MODEL S Autopilot! Tesla have been updating their system lately as they finally came out with the new Tesla Model S Autopilot software – version 7.1! Drivers have good and bad opinions regarding the new software. Some cool features were removed whereas new stuff were implemented such as speed limit on highways, for example! However, there is a new cool “SUMMON” feature that allows the Electric Vehicle to come to you from a certain point A to a certain point B! This last improvement of the system is really AWESOME and is something that you have probably never seen before, check out the new Tesla Model S Autopilot in the video below! 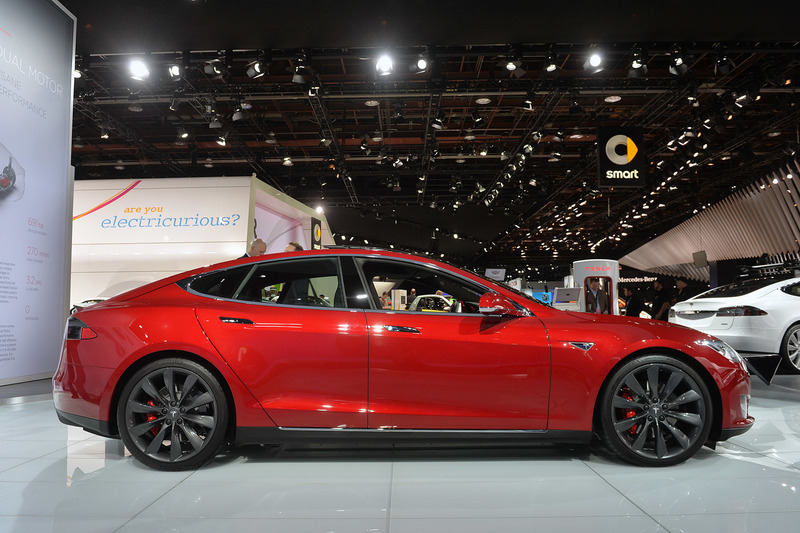 At last, read this interesting review on the Tesla Autopilot!